Like most Android phone manufacturers, Alcatel has uploaded many of its phones' apps to the Play Store. This allows the company to update various system apps without sending out a full Android upgrade. 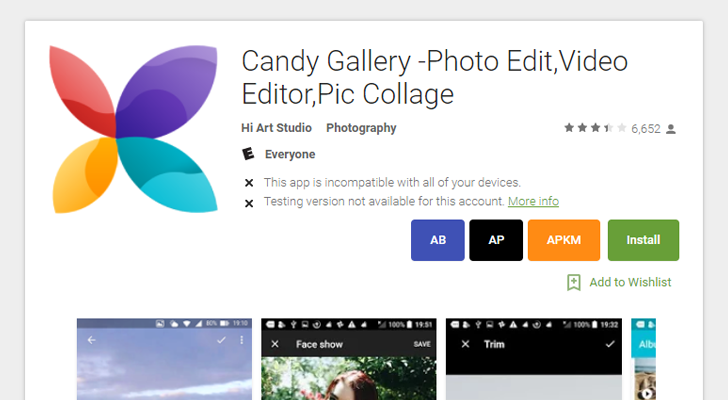 Some time in mid-November, Alcatel's gallery app received such an update - a very bad update, if reviews from owners of Alcatel phones are any indicator.